Want to encourage an early love of reading in your child? Start her out with Alphabet Tales. Each tale tells a story about how the letter came to have its shape and sound, creating a quirky, yet memorable learning experience. Charming illustrations enhance this meaningful learning/story time for all types of learners, but especially for visual and kinesthetic learners and the very young. 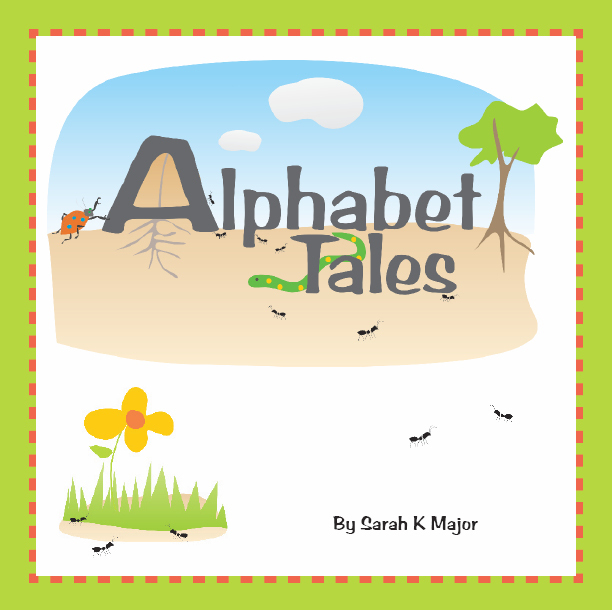 Embedding learning in stories makes it nearly impossible for any child to forget the all-important story content, so reading Alphabet Tales draws every child into the joys of learning to read. 111 pages, softcover. New, updated edition. Comes with a plastic Safari Ltd® bug, similar to the book’s character, Abner (just the size to fit into your tot’s hand).